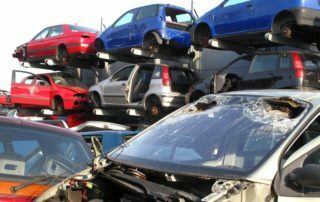 If you live in the Mitcham or Norwood area and are looking into having that unwanted car scrapped, then look no further than the Surrey Scrapping Centre. 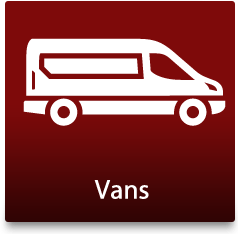 Offering our customers a professional, friendly service, not only will we collect your vehicle for FREE, we’ll also give you a competitive cash reward in return. So don’t delay, call today on 020 8406 4181 and a member of our team will advise you on how much money you could make. 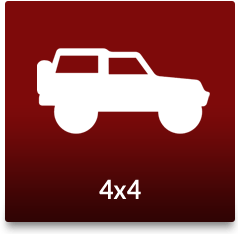 As you’re based within our pickup radius, this means that you qualify for some of our very competitive rates. In fact, we can guarantee you up to £150 for any family sized car, as well as offering you our car scrapping collection service FREE! When you give us your scrap car for cash, you can rest confident in the knowledge that you’re dealing with a professional and reliable company. The valid Destruction Notice that we provide not only gives you assurance that your unwanted car won’t end up on the road again, but you’ll also know that it’s been disposed of responsibly and legally. At the Surrey Scrapping Centre, we know that you live a busy life. Because of this, we work to make the car scrapping process as seamless as possible for you. Operating throughout the year, 24 hours a day, 7 days a week, 365 days of the year, you’ll never have to worry that we won’t be able to accommodate your timetable. Did you know that if you scrap cars for cash today, you could help make a greener environment tomorrow? By car scrapping with us and recycling your vehicle, not only do you stand to make a decent cash sum, but you’re also doing your bit to reduce your carbon footprint. 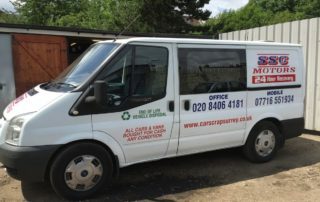 Based in Croydon in South London, the Surrey Scrapping Centre is perfectly located to reach you in Mitcham and Norwood. 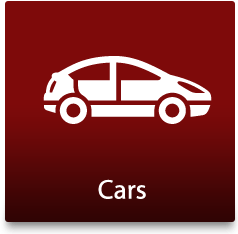 You can be sure that our team will always get to you promptly when you arrange for car collection. Don’t delay! 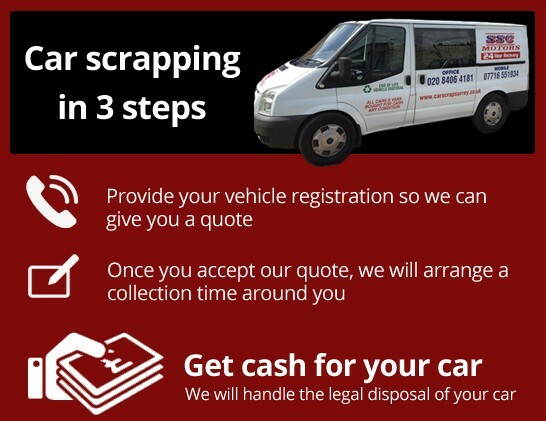 Get in touch with the Surrey Scrapping Centre team on 020 8406 4181, or simply fill out our online form and we’ll be in touch soon.Whether you’re based in Mitcham, Norwood, or you have a car to scrap in Sutton, we look forward to hearing from you. 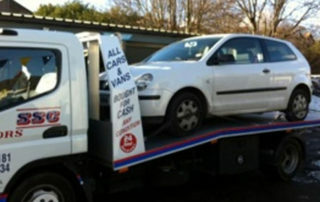 Salvage cars and scrap cars in Mitcham – we will remove them for you and give you cash today! 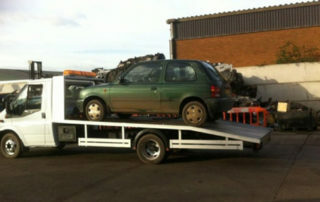 At Car Scrap Surrey, we are one of the best car recycling and scrapping service in your local area. 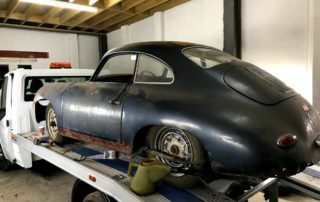 With our years of knowledge, expertise and Authorised Treatment Facility, we can guarantee that you will get the most value from your old, scrap or salvage car. We always follow the most environmentally-friendly guidelines, which means as much of your old vehicle will be recycled as possible. When you sell your car for cash to us, you don’t have to do a thing! 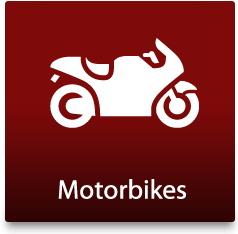 We will come and collect it at a convenient time, give you the cash and a relevant paperwork, before bringing it back to our scrap yard to be depolluted and dismantled. 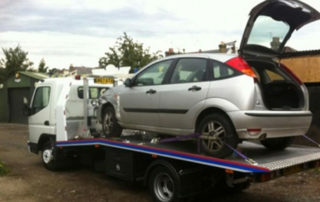 We collect cars for cash 24 hours a day, seven days a week, so whenever you want your car removed, we will come and collect it for you at no extra cost! 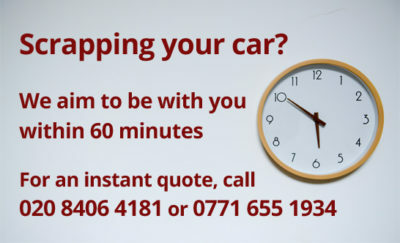 Give us a call today for a quick cash offer with no obligation to take us up on it.